On Tuesday, President-elect Dmitry Medvedev will receive official presidential documents, ahead of his inauguration on May 7. 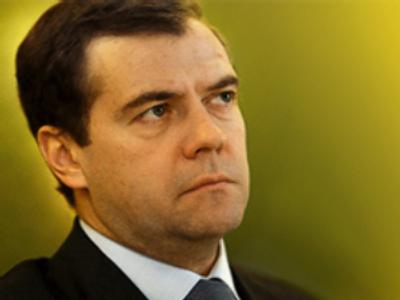 Russia’s Vedomosti newspaper says Medvevev will receive the paperwork during a Kremlin meeting with the head of the Central Election Commission. There will be no official ceremony, according to the President’s office.